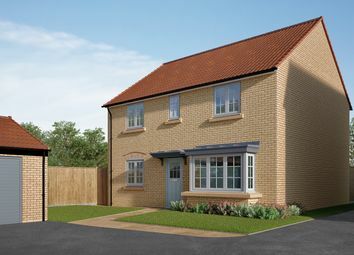 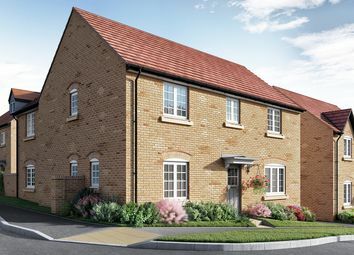 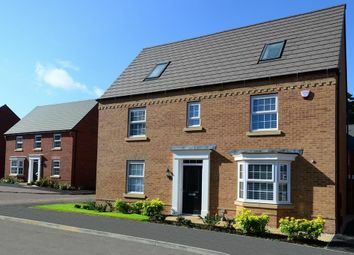 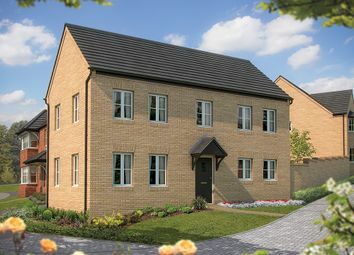 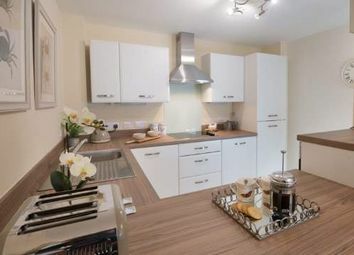 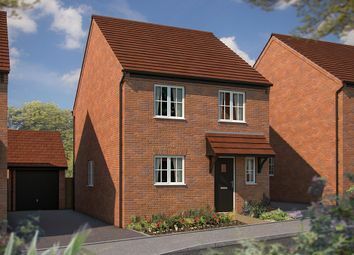 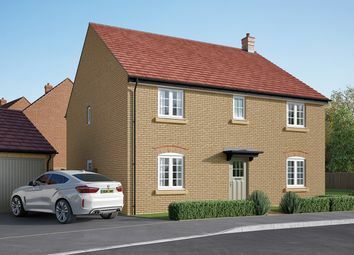 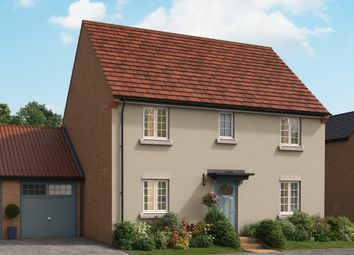 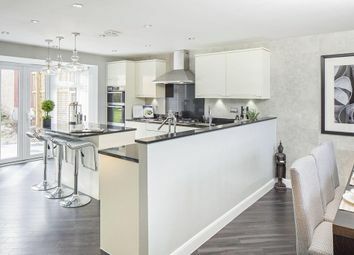 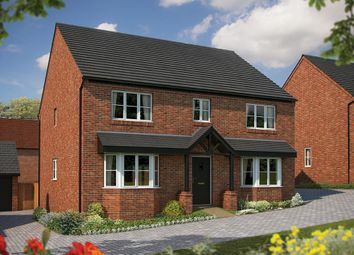 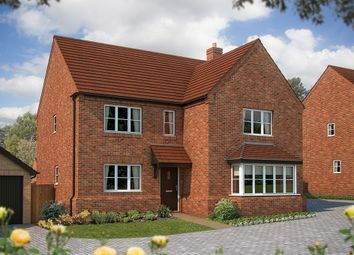 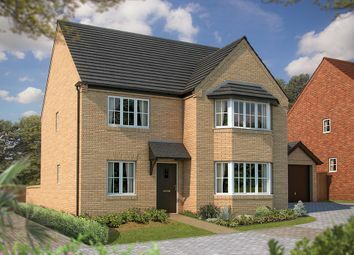 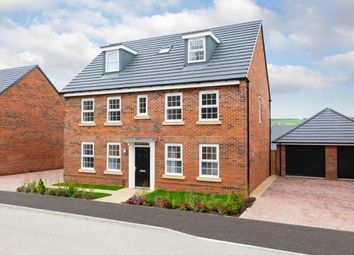 The Winchester is a five bedroom detached home with an open plan kitchen and family area featuring bi-fold doors, 2 high level ovens and integrated appliances. 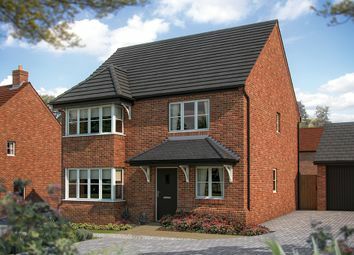 Separate study, utility and sitting room with bi-fold doors. 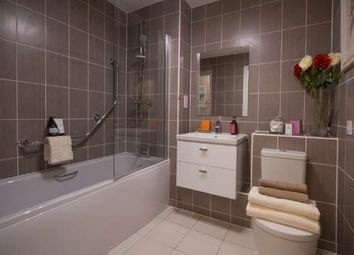 En suite to two bedrooms.